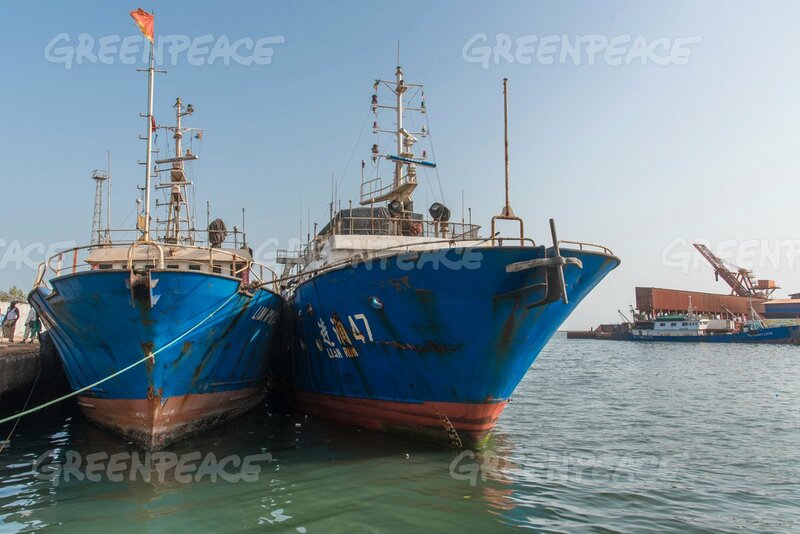 Source & Author: Journal du Cameroun Thirteen Senegalese fishermen were Friday expelled from Mauritania for illegal fishing, a source said on Saturday in Nouakchott.The 13 were arrested in Nouadhibou, the economic capital, over the last few days, while fishing without any permit, the source said. Source & Author: Our Ocean 2017 In the last few decades, science has revealed the widespread deterioration of the marine environment and its resources, something long witnessed by coastal populations. Source & Author: UNCTAD With just 10 weeks until a World Trade Organization summit in Argentina, there is a risk that no global agreement will be made to address the issue of overfishing, an UNCTAD official has told a public meeting at the international body’s Geneva base. Source & Author: FIS The VietNam Association of Seafood Exporters and Producers (VASEP) Marine Product Committee and Vietnamese seafood processors and exporters have promised to implement the EU’s demands on fighting illegal, unreported and unregulated (IUU) fishing and the national action plan to combat it. Source: Pattaya Mail Author: Keng Na Songkhla A top Royal Thai Police official instructed his colleagues from 11 provinces on how to use an online database to combat illegal practices and human trafficking in the fishing industry. Source & Author: ANTARA News The Ghanaian government has declared a “red alert” in all forms of illegal, unreported and unregulated fishing methods in Ghana, by an executive fiat. 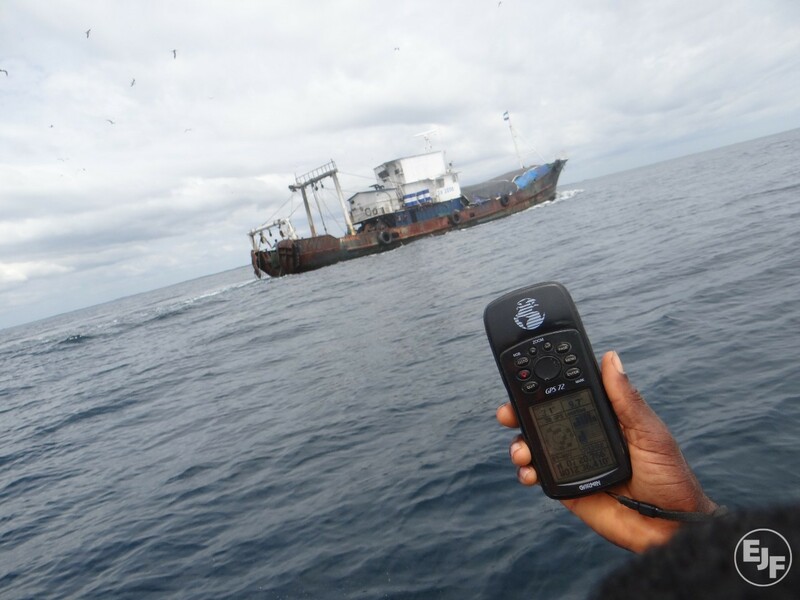 Source & Author: Stop Illegal Fishing A new report from Stop Illegal Fishing takes a look at the work of the FISH-i Africa Task Force and focuses attention on the actions and cooperation that are still needed to tackle illegal fishing in the Western Indian Ocean. Source & Author: Việt Nam News The VASEP (Việt Nam Association of Seafood Exporters and Producers) Marine Product Committee and Vietnamese seafood processors and exporters on September 25 promised to implement the EU’s demands on fighting IUU (illegal, unreported and unregulated) fishing and the national action plan to combat IUU fishing.